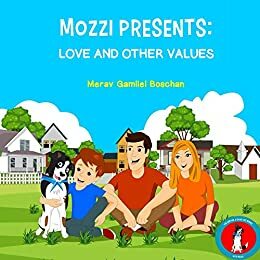 Mozzi the dog and the new Rhyming Book Series "Value for a Good Life" will help your kids identify with emotions, correct morals, positive values and the importance of friendship, trust and respect. Mozzi's is an optimistic dog with a unique look and a sensitive, loving spirit. 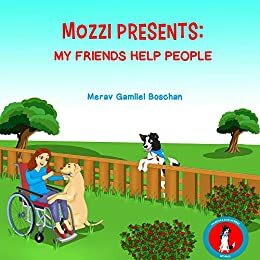 Mozzi lives in a village with his human family, surrounded by friends, nature, and love. 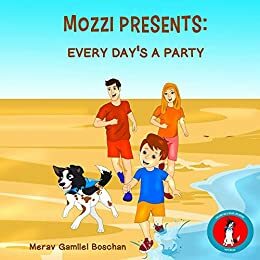 The second book in the children series shares values for a good life and stars Mozzi in a celebration of the little things that create happiness and positive thinking. 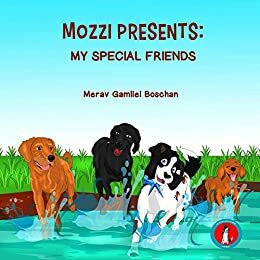 The text paints a picture of Mozzi full of life, joy, and fulfillment, along with confidence in his abilities, emotions, and the environment which embraces him. Like the first book in the storybook collection, the rhyming verses, poems and delightful illustrations offer children a magical, fun experience, while it also teach kids emotions and positive values for life.